The Mavin records Disc Jockey has finally released what looks like the first of the series, in the form of a musical titled ‘I’m In Love’, on which he featured Reekado Banks. 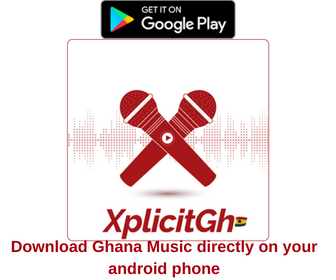 The new song is the full version of the singer’s verse off the Trilogy record which premiered here on tooXclusive in January. It captures the brilliance of Reekado Banks, especially his ability with choruses which makes him such a darling to pop music lovers.